He loved his beautiful twin daughters. He loved his gorgeous young wife. And he loved to fly. 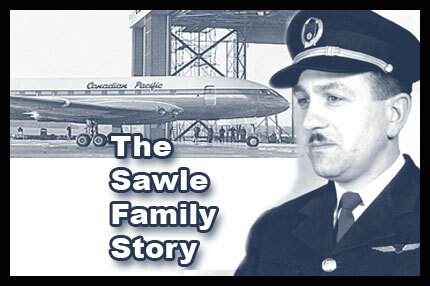 Captain North Sawle would have been one of Canada's first jet airline pilots, had it not been for the tragic crash of the De Havallind Comet Mark I in March 1953. Commissioned by Linda Redmond, who was 10 years old when her father's plane crashed, Part 2 of The Sawle Story tells of North Sawle's early years. His flying career began in the 1920s when he was 14 years old. He and a boyhood friend built their own airplane in his backyard from a kit he bought from a magazine. It was only a matter of time before he became one of Canada's bravest bush pilots, saving many lives in frozen north. Adventure lives in the Sawle family. For twins Linda Redmond and Leslie Lutes, their father Captain North Sawle was an adventurer - a bush pilot legend. But the tragic crash of the Comet Mark I jet airliner in 1953 took their father when they were only 10 years old. Was it “pilot error” as the manufacturer claimed or a defective airplane design? 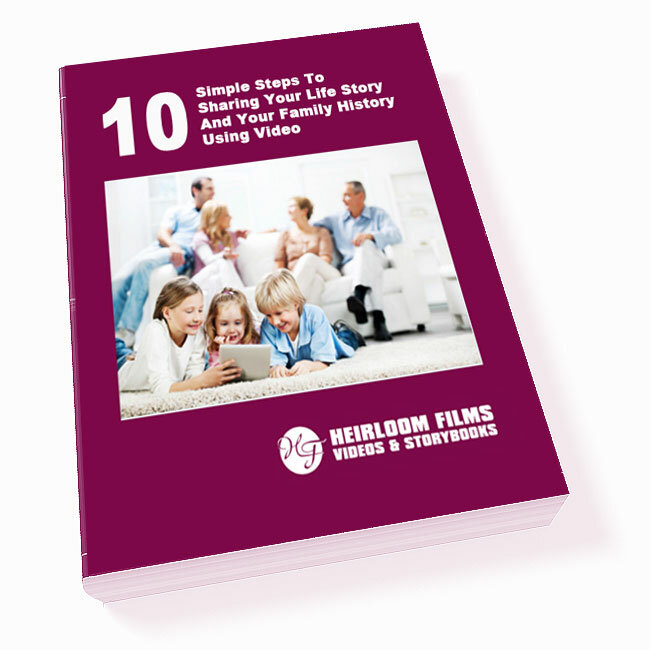 Fifty eight years later, Linda Redmond commissioned this film to tell the stories of her father and her family for her grandchildren. Film produced by personal historian Cory Bretz and Heirloom Films. Linda Redmond commissioned Cory Bretz and Heirloom Films to produce a film about her family in part to pass on the stories of her grandfather Alexander Leonard Sawle, a leading figure in the early 1900s in Athabasca Landing, Alberta, and of her father, Captain North Sawle, a pilot who tragically died in the crash of the de Havallind Comet Mark 1 in March 1953. After only seeing the partial first draft in November, Linda Redmond said the film had surpassed her expectations. Of course, she loved the final version and showed it to all her friends at a big screening party. In Part 3 of the Sawle Family Film, Linda Redmond introduces her mother Frances Loretta Warham and her parents (Linda's maternal grandparents). Frances met North Sawle when she was just 15. She married North Sawle on April 20, 1938. Reading from France's life story transcript, Linda tells how the two fell in love and how much North meant to Sawle. In 1942, they adopted two identical twins named Leslie and Linda. This is the story of their early years. 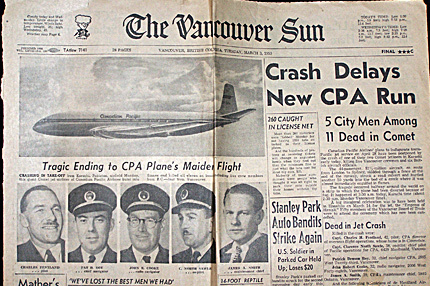 On March 2, 1953, Captain Clarence North Sawle was co-pilot of the CPA De Havilland Comet Mark 1 passenger jet airliner on it's delivery flight. But the plane had several defects and crashed on take off at Karachi, Pakistan.This account is one chapter in The Sawle Family Story produced by Cory Bretz of Heirloom Films and Storybooks and commissioned by Sawle's daughter, Linda Redmond.